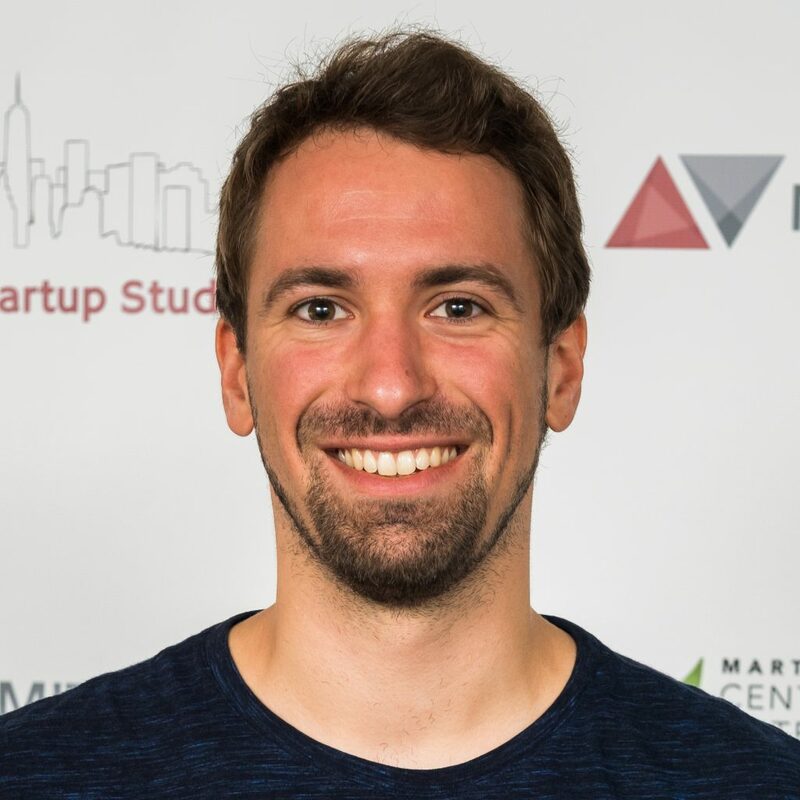 Florian Hillen is Founder & CEO of DentistAI, a software using machine learning algorithms to automatically detect diseases in dental imaging. Previously, he conducted research projects at the intersection of engineering and social science at MIT’s Institute for Data, Systems and Society and Harvard Business School, worked for McKinsey & Company and founded ninu, a digital healthtech start-up. He holds two masters degrees from MIT in Computer Science and Technology & Policy, a bachelors in Management & Technology and the first State exam in Medicine.